The UK government introduced the Automated and Electric Vehicles Bill in June 2017 reaffirming an earlier commitment to set up one of the best networks of EV or electric vehicle charging stations across the country. This is a landmark decision by the UK where there are over 155,000 EVs already on the roads, and numbers are increasing at around 3% every month. 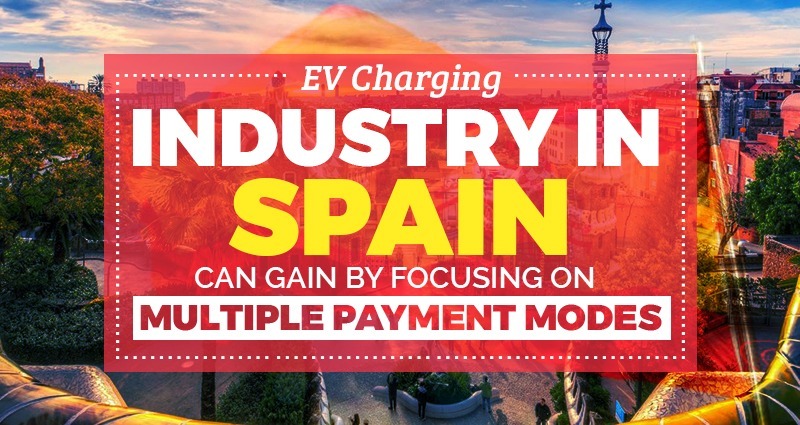 The decision of the government to focus on building a more widespread charging infrastructure will further help the growth of EVs in the country. EVs in UK have been growing at 100% compound annual growth rate (CAGR) since 2012, doubling the EV stock year on year. The speedy growth of EVs in the UK has had a positive impact on the government, which announced recently that the sale of internal combustion engine (ICE) vehicles will be banned in the country from 2040 onwards. This encouraged many local governments in the country to take bolder steps to restrict the movement of ICE vehicles within their area of influence. For instance, the government in Scotland has decided to stop the sale of ICE vehicles from 2032 onwards while the Oxford City Council is planning to ban the movement of ICE vehicles from the city center by 2020. Many other local governments in UK are planning similar moves. Any eco-system for fast growth of EVs will require an optimum EV charging infrastructure with a vast network of charging stations spread out across all major routes. Realizing this, the UK government has committed to ‘develop one of the best electric vehicle charging networks in the world’. Following the introduction of the Automated and Electric Vehicles Bill in June 2017, the UK Chancellor of the Exchequer announced £400 million to support the development of a charging infrastructure across the country. Additionally, there were grants of £100 million for the plug-in hybrid EV (PHEV) segment and £40 million for research to develop better charging technology. These early stage initiatives indicate the seriousness of the UK government towards developing a robust EV charging network across the country. There were around 5,100 electric vehicle charging stations across UK in early 2018 and the charging stock is growing at a CAGR of 44%. By 2020 the total number of EVs in UK is expected to be around a million and providing adequate charging infrastructure will be crucial. According to an analysis by the Office for Low Emission Vehicles (OLEV) around 72% of EV owners in UK prefer to charge their cars at home on Level 1 chargers. Around 10% of the EV owners charge their cars on Level 2 chargers while at work and around 16% use Level 3 or faster electric vehicle charging stations. Around 3% of the EV owners use Level 1 public chargers as well. It remains to be seen how charging trends change over time in the UK when the number of EVs cross the one million mark in 2020. Idit is an expert in the B2B2C sector, understanding the needs of parking operators and facilities, as well as those of the EV owners using those facilities.